Routine eye examinations and vision testing are an important part of your preventive healthcare. Adults should have their eyes tested regularly to check for early signs of eye disease. 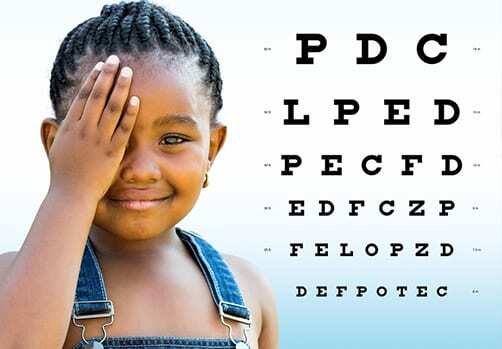 Children’s eye exams are important to ensure normal vision development. Lifecare’s vision care professionals will check your eyes and provide screening for both your vision testing and eye health.